Students from across the UK and beyond will be taking a break from their studies and heading to the G Casino in Coventry over the next few days for the 2015 Grosvenor UK Student Poker Championship. Players will have a choice of three opening days to make their bow, starting at 1pm today, Wednesday 8, Thursday 9 and Friday 10 April. The £30+£5 buy-in will get players a starting stack of 15,000 chips with one re-entry allowed. There's a plenty of ways for students to try and win a chunk of change to pay their tuition fees thanks to a busy side event schedule which includes a £100 high roller, a £20 ladies event as well as PLO and deep-stacked tournaments. Michael Dorman (pictured above) was the winner of the 2014 Grosvenor UK Student Championship. The Plymouth student topped a 544-runner Main Event field to take home a prize package worth over £3,000. 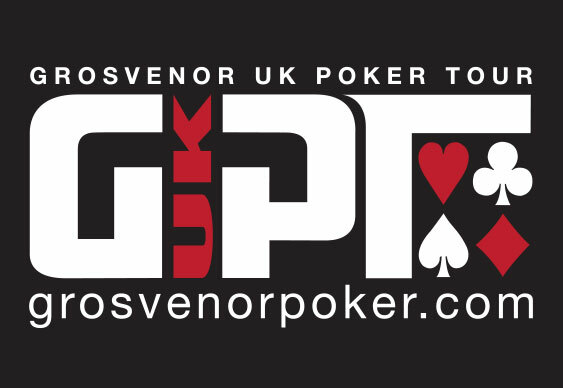 Check out the complete schedule for the 2015 event at Grosvenor UK Student Poker Championship.